Not available on Touring models. Cargo space to play with. 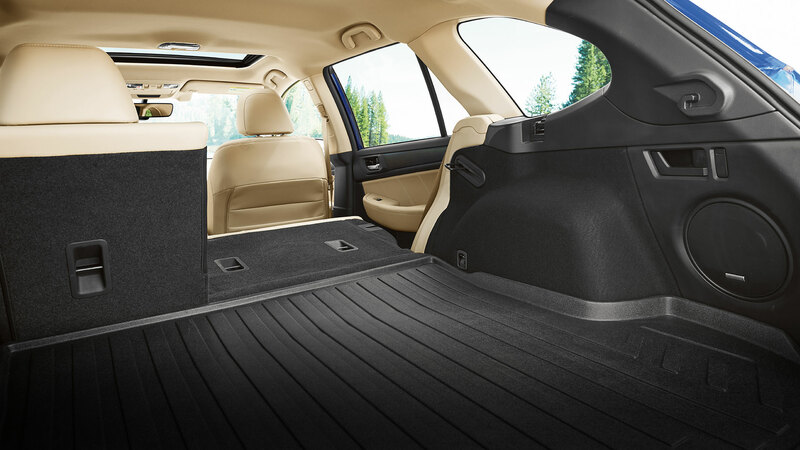 With this much cargo room, the Outback is great at handling big hauls. In fact, the large rear opening delivers up to 73.3 cubic feet of cargo volume with the seats folded. Outback 2.5i Limited in Wilderness Green Metallic. Some accessories shown are no longer available through Subaru. Visit your Subaru retailer for current available accessories. 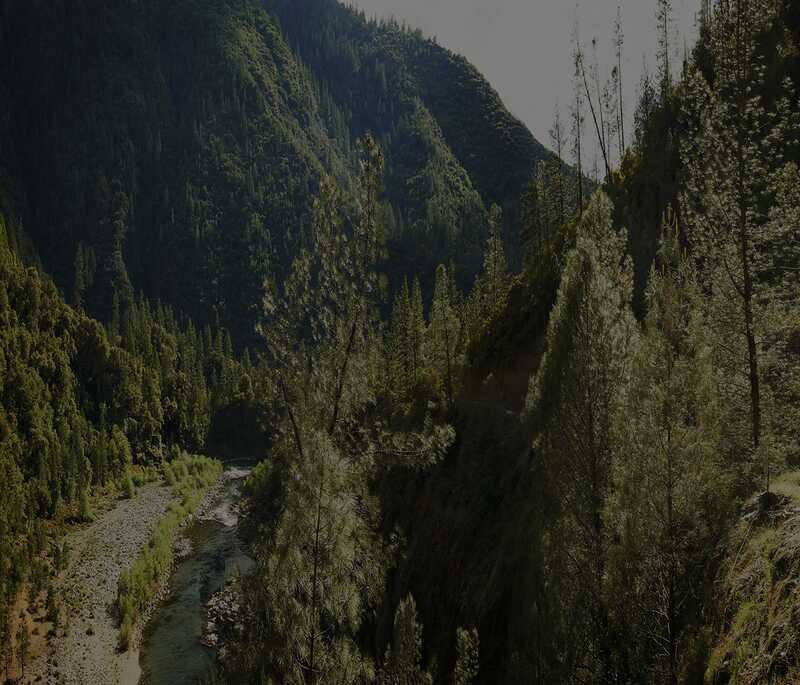 You can find convenience in the Outback everywhere you look. 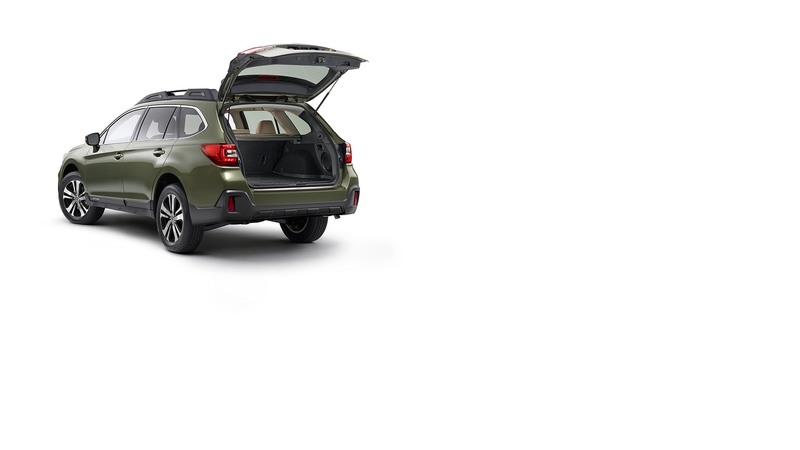 Eight cup and bottle holders, door handle pockets sized perfectly for a smartphone and a two-stage center console bin make the Outback easy to pack and go. In the back, cargo hooks fold flush. 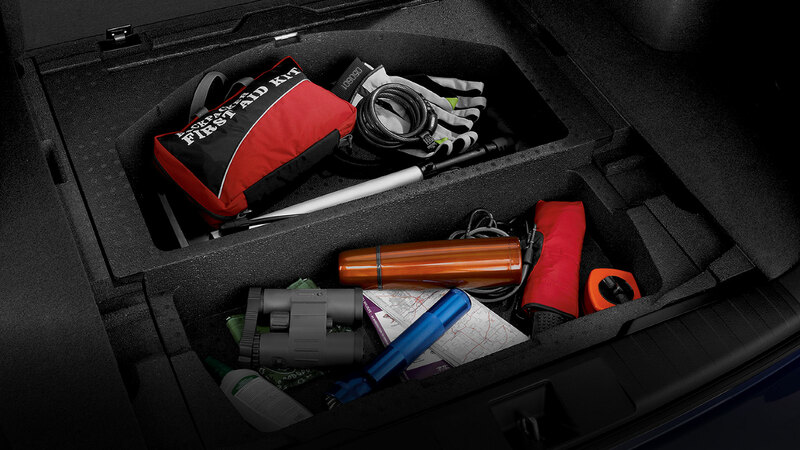 And the underfloor cargo-area storage compartment keeps valuables safely and discreetly stowed. 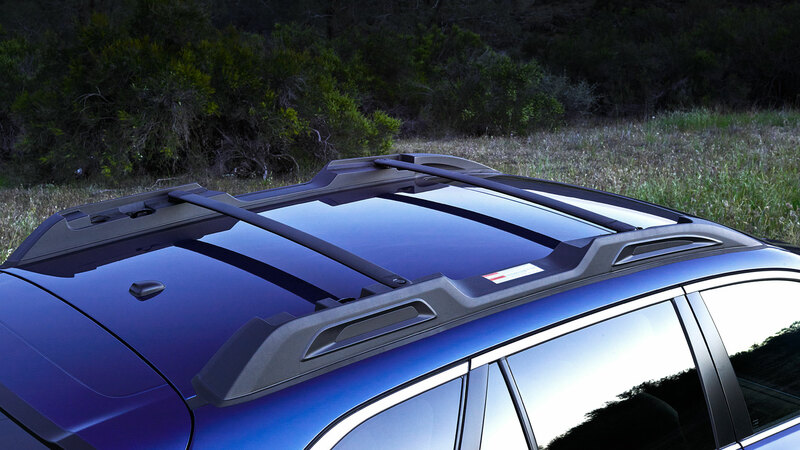 Retractable roof cross bars with integrated tie-down points are easy to reach1, simple to use, and can hold up to 150 pounds of cargo. They’re also smartly designed to tuck neatly away when not in use, so you won’t experience added wind noise or reduced fuel efficiency. Generous legroom, hip room and headroom all around make it more comfortable for everyone, even second-row passengers. The 60/40-split flat-folding reclining rear seatbacks offer plenty of comfort with no compromise to versatility. They’re easily folded down from the rear of the vehicle with levers located in the cargo area. Approachability and ease of use are recurring themes of the technology found inside the Outback. The available power rear gate with height memory streamlines the loading and unloading process, freeing up your other hand to carry more gear. 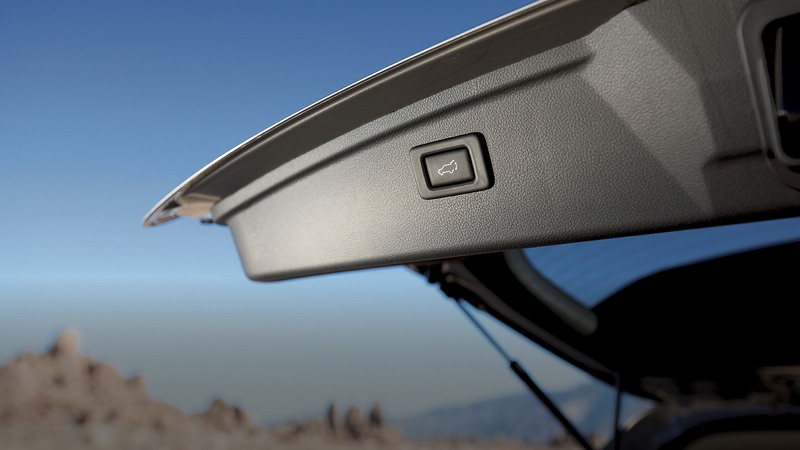 Perfect for runners, swimmers, or anyone who doesn’t want to be burdened with carrying their keys, the available PIN-code access feature lets you unlock your Outback with a PIN-code.